•We feature a wide selection of Starfire Tires. 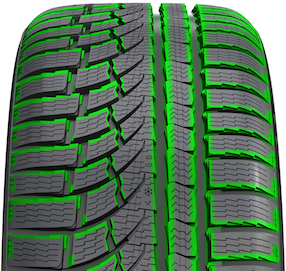 •Try Starfire Tires for your vehicle today. 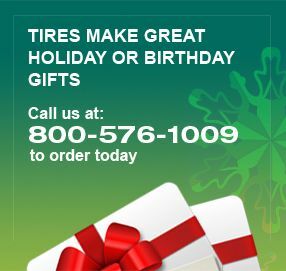 •For questions on Starfire Tires, please call our fitment specialists at 800-576-1009.